Good morning! I'm delighted to share this exclusive interview by News Sense (Joydeep Dasgupta​) here in Kolkata, India. News Sense is doing such a wonderful job delivering only Positve and Developmental News, exactly what we need to boost the good works in the community and bring positve change all around. More power to you News Sense, more power to News Sutra! PLEASE SHARE! Almost a century of spreading spiritual bliss, a century of service to God, humanity and an infinity of volunteerism, the Sant Nirankari Mission leads the way to Oneness and Universal Brotherhood. For the first time in 93 years, a female Satguro sat on the Holy chair of devotion and selfless commitment in leading millions of Nirankar around the world, in the holy person of Her Holiness Mata Savinder Hardev Singh Ji Maharaj! Succeeding her husband, the 4th Satguru, H.H. Baba Hardev Singh as SUPREME SPIRITUAL ICON OF THE YEAR, H.H. 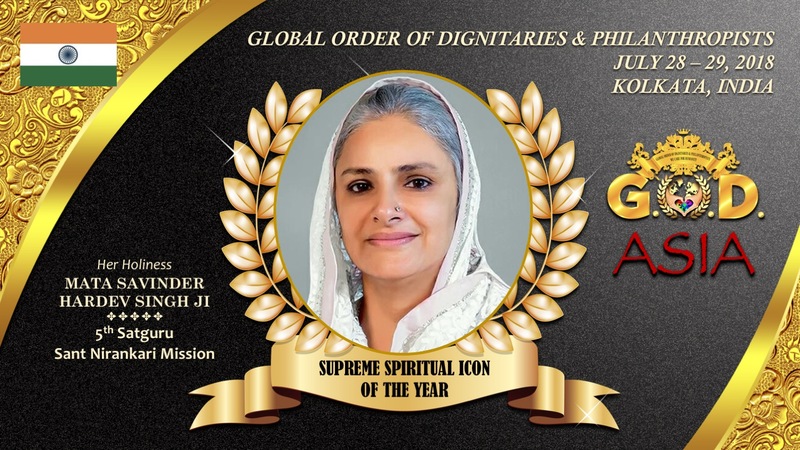 Mata Savinder is receiving the award on July 28-29, 2018 by the Global Order of Dignitaries and Philanthropists (G.O.D.) Awards at the Westin Kolkata, India. Mata Ji is also expected to speak at the WCH Humanitarian Summit along with the luminaries and esteemed guests: 3rd President of Croatia, Ivo Josipovic, 1st President of Republic of Kosovo, H.E. Dr. Fetmir Sejdiu, the 10th President of Bangladesh, H.E. Hussein Muhammad Ershad, the Royals of Cambodia, Ghana, India, Philippines and many more! 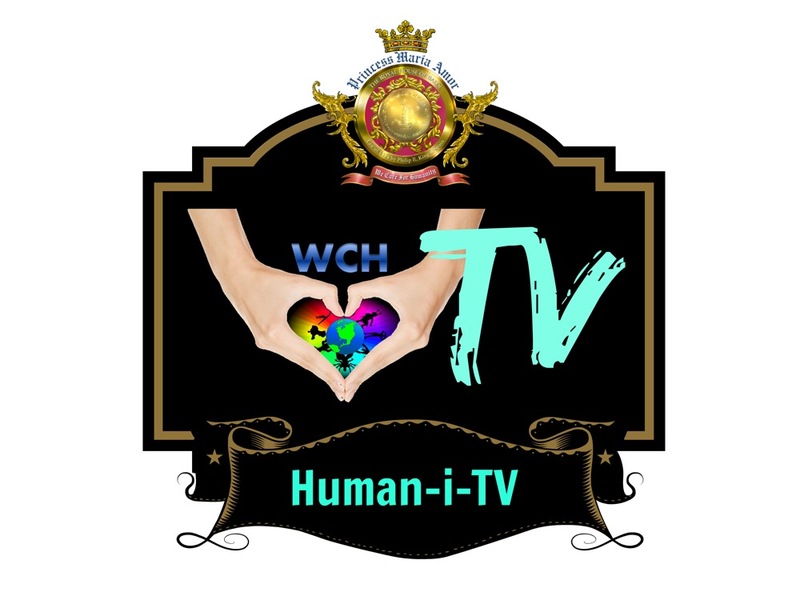 The Charity, We Care for Humanity (WCH) and the World Confluence of Humanity, Power and Spirituality (WCHPS) by Kanoria Foundation, in collaboration Sant Nirankari Mission (SNM) will host the first philanthropic event of this magnitude in the region. As per WCH tradition, the G.O.D. Awards seeks innovative ways for the world to fight the many nuances of injustice halting progression while honoring the philanthropic position. The G.O.D Asia Awards is WCH Founder HRH Princess Maria Amor’s vision of diversifying the humanitarian world. "The first time I met Her Holiness Mata Ji, the feeling of divinity enveloped my whole being. Her aura expresses kindness and hope, I felt joy and peace in my heart instantly. Listening to her wisdom enlightens my perception of life, the future and humanity. It is true, that she is the source of energy and inspiration to so many. And through her blessings and guidance, millions of people's lives are touched and transformed to a better and more peaceful and spiritual lifestyle, the kind of path we need to follow to end violence, wars and human sufferings. ", testified by Princess maria Amor. True Master (Satguru) Savinder Hardev succeeded her husband Nirankari Baba Hardev Singh as Spiritual Head of Sant Nirankari Mission following his sad death in a car accident in Canada 13th May 2016. From 1980, Mata Savinder shared dais with her husband Baba Hardey Singh, during his salvation tours in India and abroad she participated. She was honoured and greeted as Ambassador for Peace by the Universal Peace Federation, North America and the Inter-religious and International Federation for World Peace. She is a source of inspiration especially for the younger generation in her own pleasant way to attract them to take part in various socio-spiritual activities of the Mission. On the very first day of taking over as Spiritual Head of Sant Nirankari Mission she pledged to take the Mission to new heights of human service where her husband Baba Hardev Singh wanted to take it. She exhorts her followers to strengthen their mutual love and cooperation. She also exhorts her devotees to be the lighthouse of spiritual knowledge and take the light to remove the darkness of ignorance from the minds of the people. Her Holiness preaches that the world needs to be united as a family tolerating, accepting and loving each other; keeping in mind the watchword "God-fi-dence" - having complete faith and confidence in God, truly proving our image of God. Asif A. Chowdhury has dedicated the better part of his 27 year career pursuing and accelerating progress in international business and trade. Appointed as Honorary Consul General of Chile in Bangladesh, Asif balances his life on family, diplomacy, business and philanthropy. 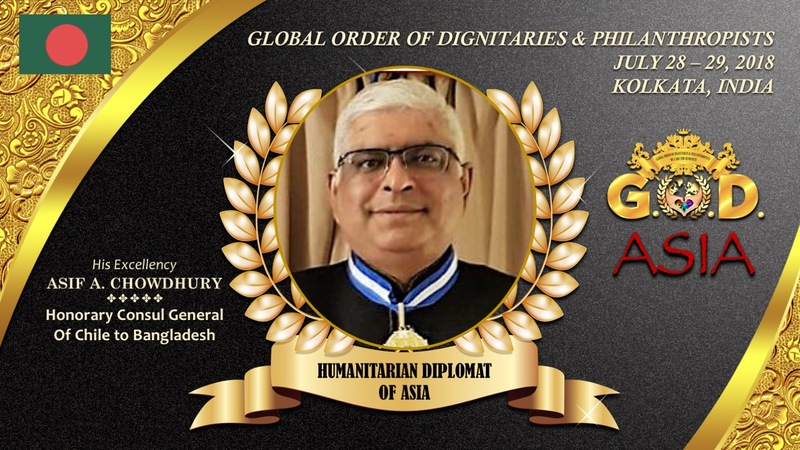 On July 28-29, 2018, Consul Asif Chowdhury will be honored as HUMANITARIAN DIPLOMAT of ASIA by the Global Order of Dignitaries and Philanthropists (G.O.D.) Awards at the Westin Kolkata, India. Chowdhury is also expected to speak at the WCH Humanitarian Summit along with the luminaries and esteemed guest: 3rd President of Croatia, Ivo Josipovic, 1st President of Republic of Kosovo, H.E. Dr. Fetmir Sejdiu, the 10th President of Bangladesh, H.E. Hussein Muhammad Ershad, the Royals of Cambodia, Ghana, India, Philippines and many more! Mr. Asif A. Chowdhury supports PFDA Parents Forum for the Differently Able. This Center is the first ever-such initiatives in Bangladesh to help the autistic and brain damaged achieve their potential. In 2014, Mr. Chowdhury received the Bernard O'Higgins Award, the highest Chilean Civilian Distinction given to a foreign national by the President of the Republic of Chile, for his contributions and two-decade-long commitment to the areas of international business and trade. He is also the recipient of 2017 GUSI Peace Prize Award for his untiring effort, working for people’s amelioration, to find peaceful solutions for people’s welfare by promoting peace through Economics and Humanitarianism. Received CONSULAR MERIT of ORDER (CMO) by Brazil on January 2018. The FICAC Medal of Honor in Prague, and The Financial Mirror- Robintex Business Awards are a few of the many ‘earned’ distinctions Mr. Chowdhury has received over the course of his career. Chowdhury shares a deep passion for both domestic and international business affairs while enjoying classical music, travelling, and performing charitable and humanitarian work in his spare time. 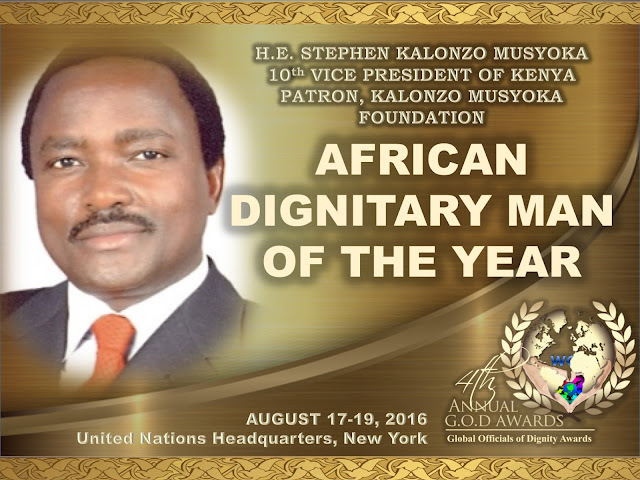 His Excellency. Asif A Chowdhury the Consul for Chile in Bangladesh, a great diplomat, philanthropist, entrepreneur and humanitarian, has traveled the world promoting global peace and trade. His good works and honors are numerous. His thoughts are always with the poor and underprivileged children as were his great grandmothers. stationary and sports equipment to the school. Recently with the permission from the Bangladesh government Mr. Chowdhury is constructing two class rooms equipped with all modern facilities for the growing students needs.